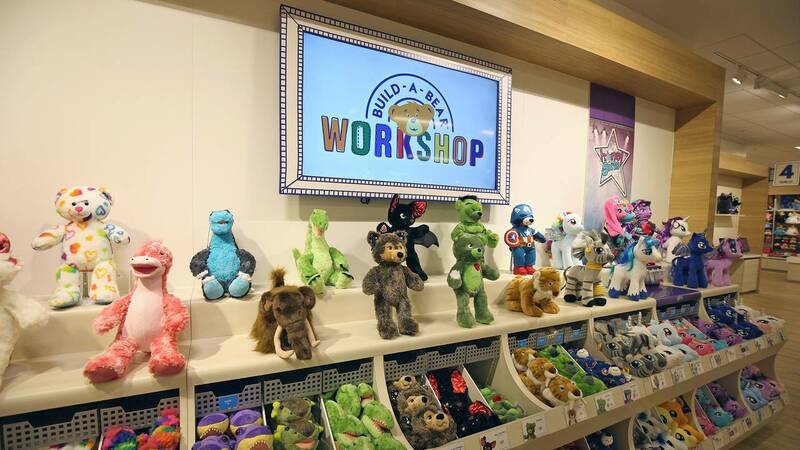 Build-A-Bear Workshop announced Monday it will hold its first-ever “Pay Your Age” Day in stores Thursday. The price of a furry stuffed friend will only be your age in dollars. Outfits, accessories, scents and more are excluded. To be eligible for the offer, parents or guardians over 18 years of age must enroll in the free Build-A-Bear Bonus Club rewards program. It’s a one-day deal and for in-store customers only. 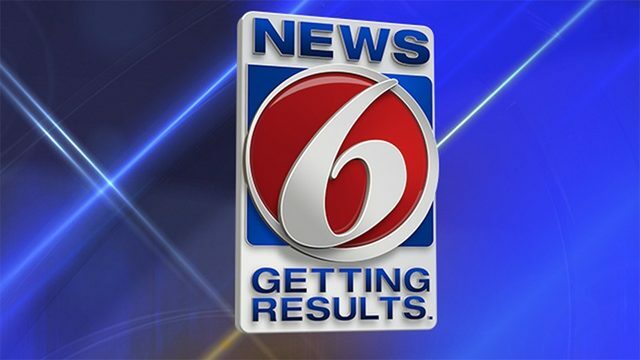 The company encourages you to sign up for its rewards program prior to arriving at stores.